The festivities of the holiday season have pretty much come to an end and most of us are finding our way back to work after a long hiatus. It is that time of the year when all of us make fresh, new starts. We set ourselves new goals that we would like to achieve in the next 12 months and make a few new promises that we intend to keep. It is also the perfect time to give your home a brand new direction when it comes to interior decorating and design. With the holiday sparkle just starting to wear out, it is time to embrace the exciting new design trends of 2014 that will give your home a fashionable and innovative makeover. The message here is simple – neutral backdrops are here to stay. But that does not mean you have to use the same old neutral shades, and it definitely does not mean you need to stick to beige and white alone. 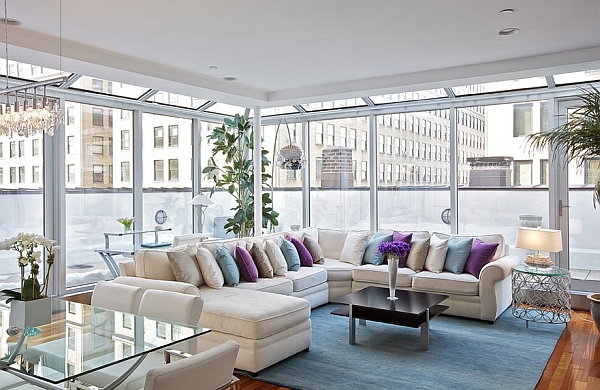 Using brilliant accent colors to enliven a cool contemporary setting is the perfect solution. 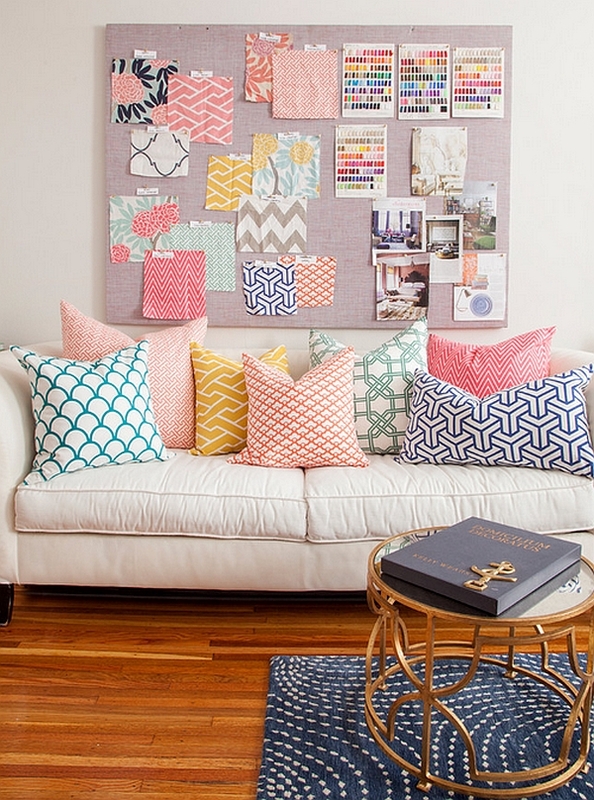 This hot and vivacious trend is all set to continue in 2014 with accent fabrics and throw pillows giving modern interiors a versatile and adaptable appeal. The comfort of changing the accent color with ease and keeping the interior fashionable makes them even more appealing to homeowners. With everyone going down the sleek, modern lane, vintage decor items have found a whole new lease of life. They add something inimitable and distinct to a setting, making your home truly unique. This has led to a newfound interest in vintage art pieces, and with social media and online auctioning sites spreading their wings, homeowners are now finding it easier to spot and buy these vintage finds. If you want some hands-on action, take a trip to the local antique show or flea market and make some smart purchases. Another design style that is set to make its presence felt is the ‘retro’. And it makes perfect sense too. Those young adults of the ’60s and the ’70s might just be starting to unwind after a long, hard career, and nothing seems more appealing that recreating those nostalgic memories. Even if you are not from that long-gone era, it is a good idea to usher in a hint of retro that adds color and playfulness to a space. 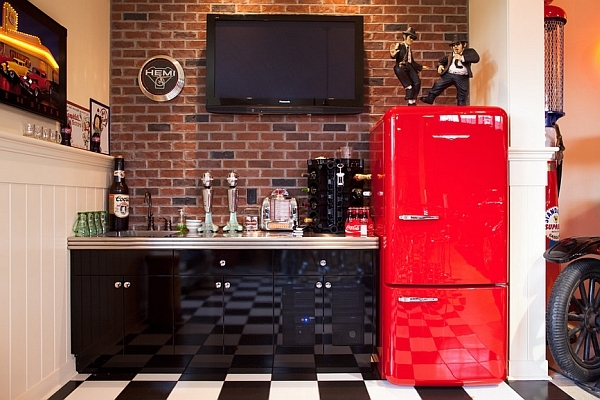 The retro look is even more appealing in a kitchen! 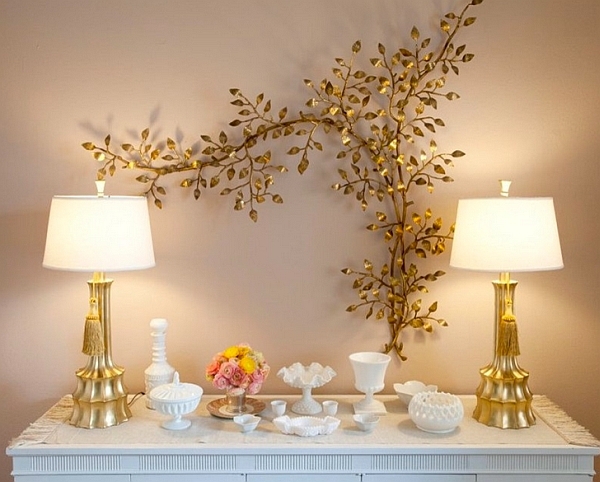 Opting for a nice neutral backdrop brings along with it plenty of advantages. For starters, it gives your home a modern and elegant appeal that is perfect for the public spaces. 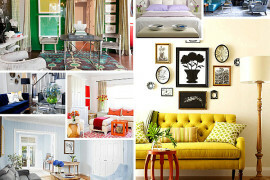 On top of it, you can simply switch accent hues like we talked about earlier and instantly alter the aura of the room. 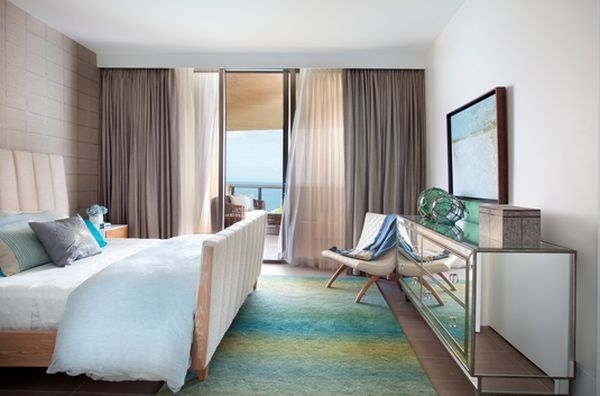 But it is still important to pick neutrals that are not mundane and dreary. 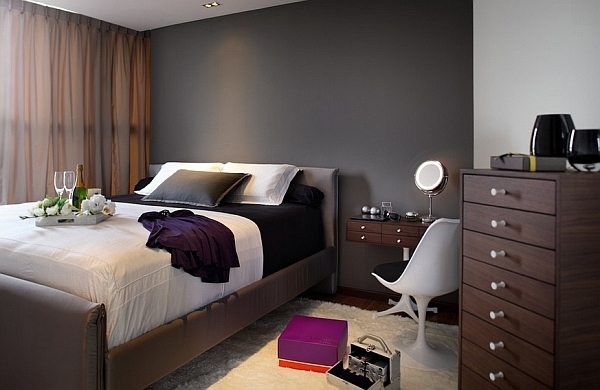 Grey is one of the hottest colors of the season and is predicted to stay relevant well beyond 2014. 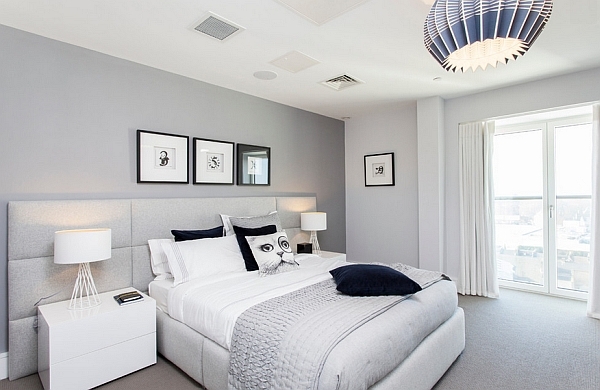 Different shades of grey also allow you to switch between hot and cold neutrals. 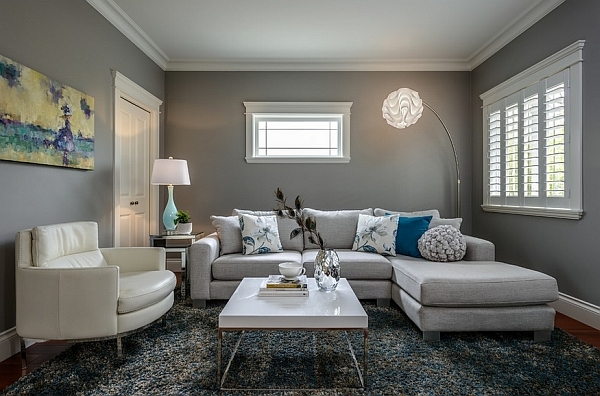 Grey can be used to enhance the look of a room clad largely in white by simply painting the accent wall in a bolder shade of grey. Perfect for home and office settings, grey is an unmistakable hit in the year ahead. 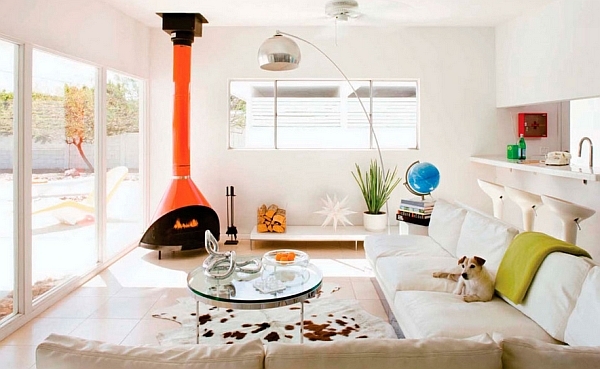 Off-white is another cool hue that is expected to take over from the boring beige in 2014. Innovative combinations, mixing and matching design styles and a touch of eclectic charm always bring an inimitable look to an interior. With vintage finds making a grand comeback, metallic textures tend to offer the perfect visual and textural balance to the space. The golden sparkle of brass is already one of the most talked about design trends this winter, and once spring and summer kick in, it is expected to give way to stylish silver surfaces. Both gold and silver also bring a sense of opulence and richness that is simply undeniable. 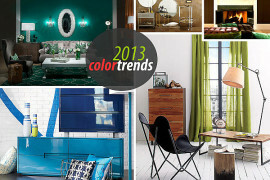 If you are fond of shimmering metallic surfaces, 2014 is the year to try them out! 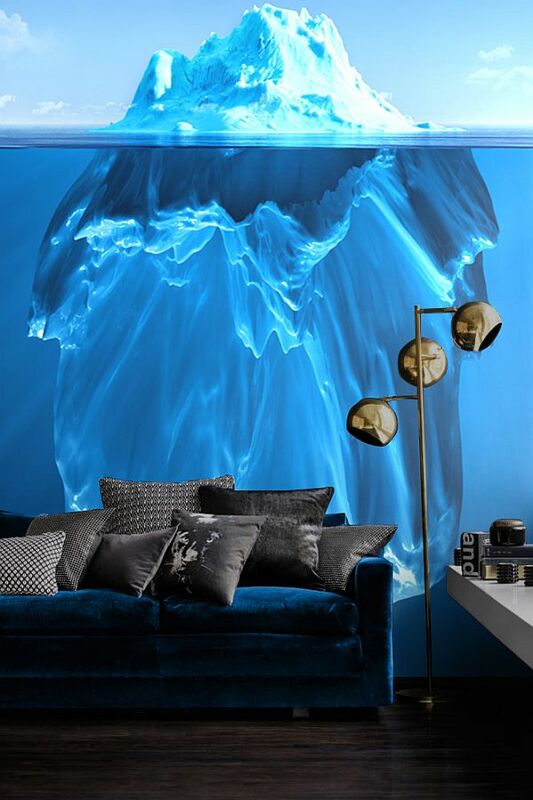 Exquisite wall murals that set the perfect backdrop, a stunning chandelier that steals the show or a beautiful coffee table that instantly becomes the focal point of the room; 2014 is all about creating dramatic spaces that make a statement! 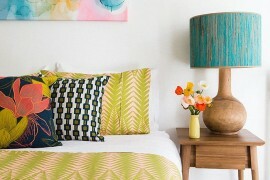 Do not be afraid to introduce that daring print that you always loved or a snazzy color that has always drawn your eye. 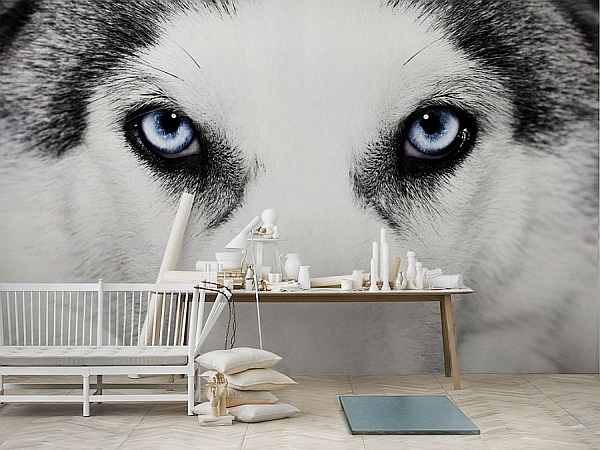 Wall mural that steals the show! The tasteful and classy addition of daring patterns and audacious prints also ushers in a glamorous and exclusive vibe. Remember that at the end of the day, your home must reflect your personality… Say goodbye to the cookie-cutter style of design in 2014! The many shades of blue and purple will continue to hold sway in the next few months as well. 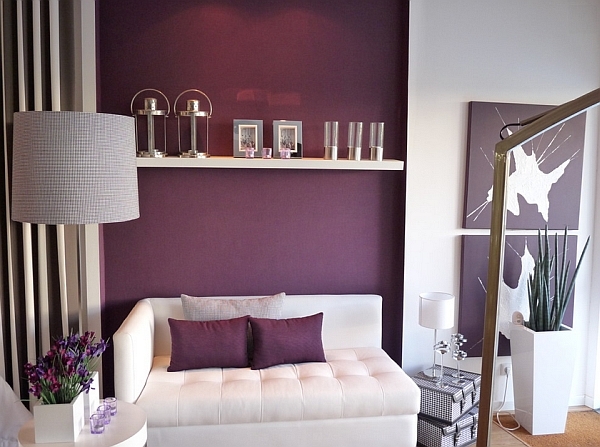 If you have already turned toward cool blue and elegant purple, then you have nothing to be worried about as far as your color scheme is concerned. Pantone has already picked Radiant Orchid as the ‘it’ color of 2014, and refreshing blue shades are pretty high on the list of most preferred colors by both men and women. 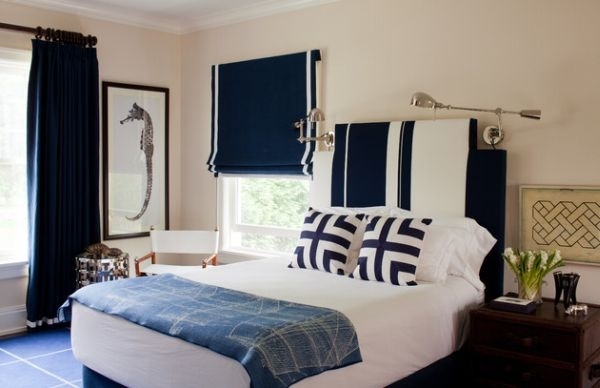 Blue is also a natural part of different popular themes such as coastal, nautical and Mediterranean, and this seems to ensure that it is never out of fashion. Instead of looking to clutter your home with too many accessories and furnishings, think about saving up and bringing home a few timeless classics. Combine some of the Mid-Century modern icons like the ever-popular Eames Lounger or the ravishing Arco Floor Lamp with your existing decor to create a timeless appeal. Investing in such marquee pieces will serve you well in the long run, and it adds a dash of sophistication to the interior. Sometimes all you need is the perfect exclamation point! 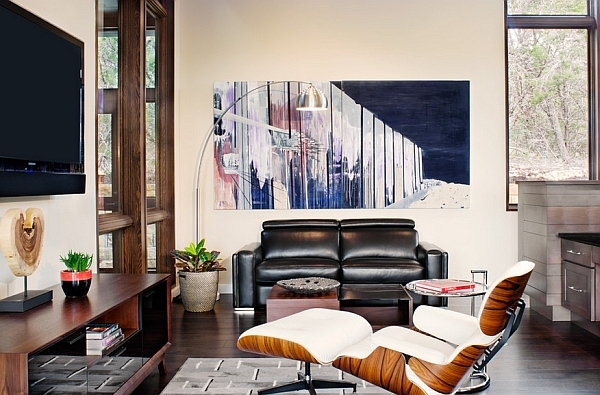 The Eames Lounger never goes out of style! Throw in a Curve Ball! Are you bored of all those simple straight lines that surround you? So are millions of others across the globe, and hence, architects predict that 2014 will see a distinct shift toward ‘circular’ structural and decor additions. The change might not be drastic, but subtle furnishings that move away from conventional squares and rectangles will find a place in homes across the world. 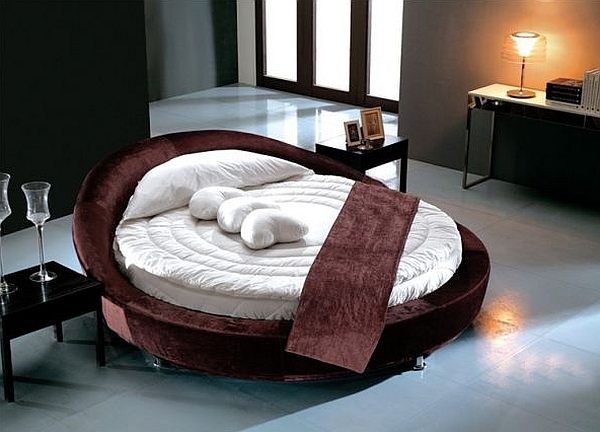 So think beyond the usual and bring home a round bed or a beautiful art installation that adds a hexagonal pattern. Talk about adding hot curves! 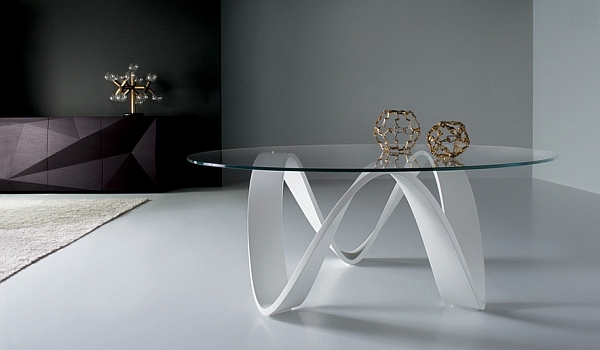 Minimalism is often construed as an ultra-modern style that embraces sleek decor and futuristic forms. 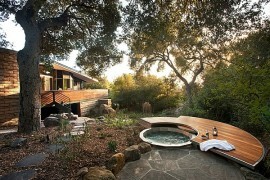 While that is often the truth, minimalism can be an integral part of any design style you choose. Doing away with the unnecessary and keeping the spotlight firmly on the decor that you absolutely love is an idea that is catching on fast. 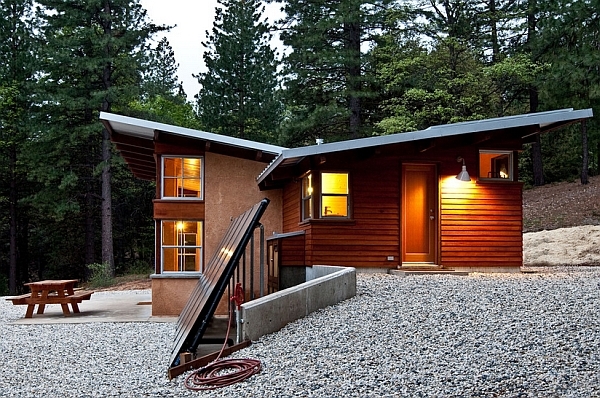 Eco-friendly makeovers that save on power bills and water usage are also rapidly gaining popularity. Solar power, passive heating strategies and greywater harvesting systems are all options that are bound to be embraced more gleefully in the coming year. The New Year is not just about starting afresh, but also about giving yourself another chance to express who you truly are. 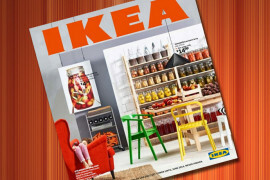 And the hottest design trends of 2014 encourage you to do precisely that. Do not be afraid to experiment, indulge and innovate in the year ahead. That does not mean 2013 goes out the window completely. It is all about adding layers (at times removing a few to reduce clutter) and incorporating the lessons learned in the year gone by.